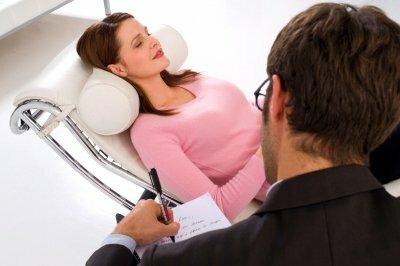 As well as one-on-one hypnosis sessions, small group hypnosis courses and information sessions are also presented at my Montreal hypnosis office. The office at the Queen Elizabeth Health Complex is less than a five minute walk from the Vendome Metro, Bus and Train commuter station. 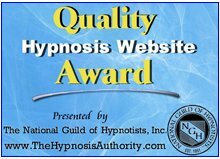 Are you ready to put the power of hypnosis to work in your life? You can now learn Self-hypnosis specifically customized for the issue you want to work on. And better yet, you get to do this with a small group of your own friends or colleagues. This is a wonderful opportunity to get yourself on the path to success. And better still, you will gain a major tool for self-transformation to use over and over again during the course of your life time. Learn with those you know: Sharing this learning and discovery experience with people you know is very powerful and reassuring. Affordable: The cost of each session is shared between several. This means savings for you all. Clarify what it is you want to work on; e.g. weight loss, stop smoking, improve your study habits...improve sports performance......sales performance.......learning self-hypnosis....? Get together>with a group of between five and ten others who want to work on the same issue. Contact me through the form below to make arrangements or obtain any further information you may need.